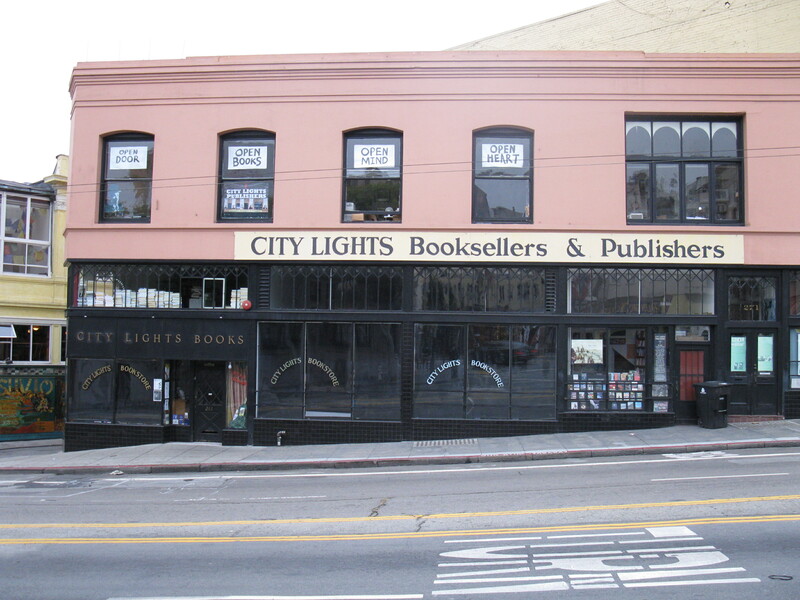 On October 2nd, Lawrence Ferlinghetti and his Beat bookstore and publisher, City Lights, will receive Litquake’s 2010 Barbary Award at Herbst Theater. The celebration will be attended by Tom Waits, Patti Smith, Lenny Kaye, Winona Ryder, Michael McClure and Eric Drooker. Ferlinghetti and City Lights are being celebrated for their roles in San Francisco literary history. These names should be familiar to any Beat Generation fans. City Lights published Allen Ginsberg’s “Howl”, as well poetry by Bob Kaufman, Phillip Lamantia, Dianne DiPrima, Gregory Corso and Charles Bukowski. The bookstore is now a tourist destination for any literary fan passing through San Francisco.